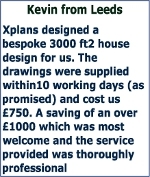 Xplans provides a wide variety of house plans, blue prints and designs, all available at exceptionally competitive prices. Traditional and Modern designs are available. 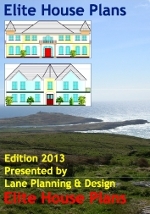 Houses vary from single storey, dormer and two storey dwellings. 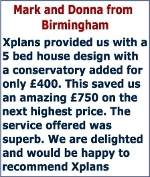 Xplans offer a comprehensive range of Optional Extras. 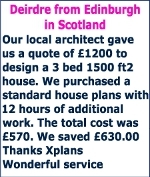 Xplans Floor Plans are amazing value for money. 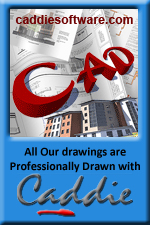 The cost of adding additional description is only £50.00 per hour (including vat). 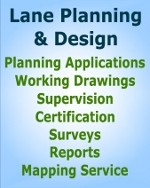 All plans can be amended to suit your specific requirements. 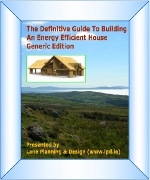 The How it Works page provides a detailed explanation how to order your dream house plans.